Restore Education is a non-profit organization committed to helping students achieve their educational goals and reach their full potential. 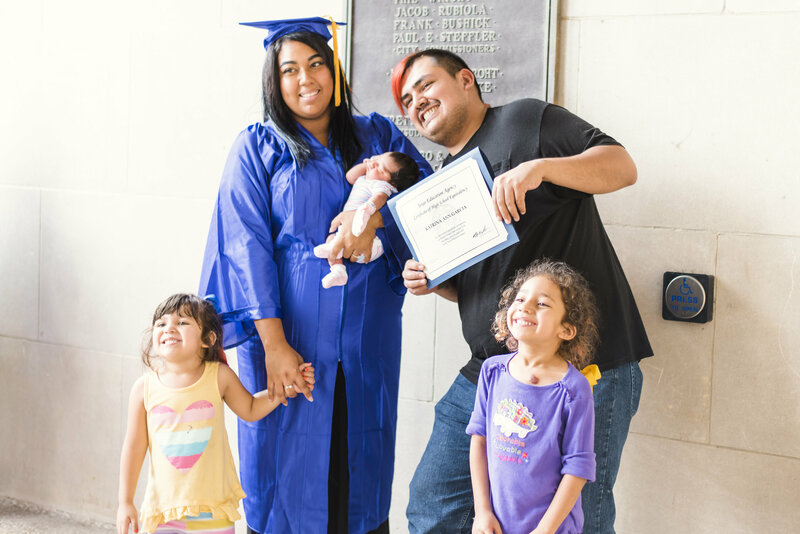 Postsecondary credentials are the gateway to family-supporting wages and the key to breaking the intergenerational transmission of poverty that is prevalent in San Antonio and South Central Texas. To address this critical issue, Restore Education offers a continuum of services in its three programs, Passport to College, Compass, and Fast Pass. 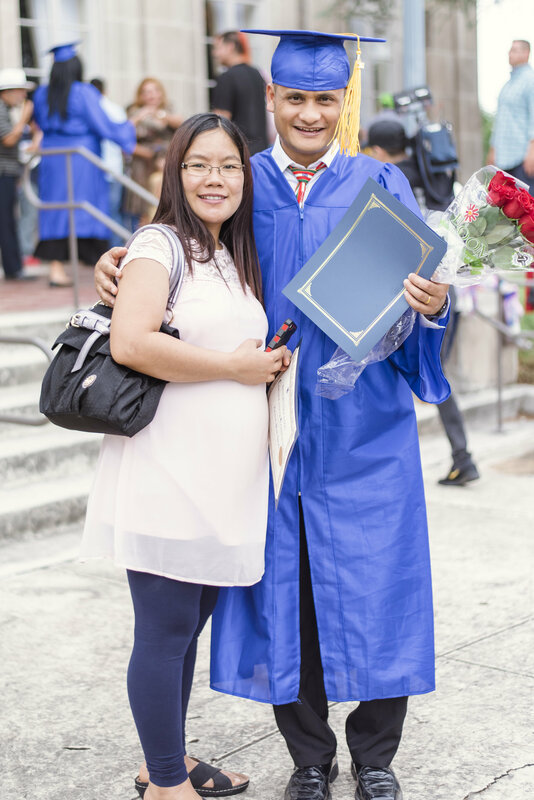 -The Passport to College program provides at-risk, inner-city youth (those who are economically disadvantaged, teen parents or foster youth) and adults who do not have a high school diploma, with an opportunity to earn their GED and prepare for college simultaneously. Students are provided with enriched preparation for their GED, including college test preparation and comprehensive college connection services, workforce training certifications, in addition to wraparound social services. 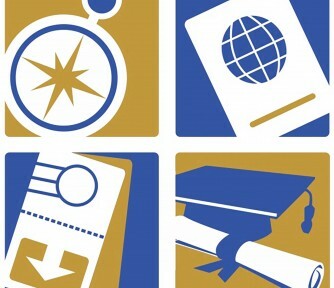 -The Compass Program provides GED graduates and first generation college students with ongoing support and guidance as they complete their 2- and 4-year degrees at local colleges. These students have access to a personal mentor dedicated to their success, in addition to a designated study area, located next to the college campus, staffed with tutors and equipped with laptops and textbooks. 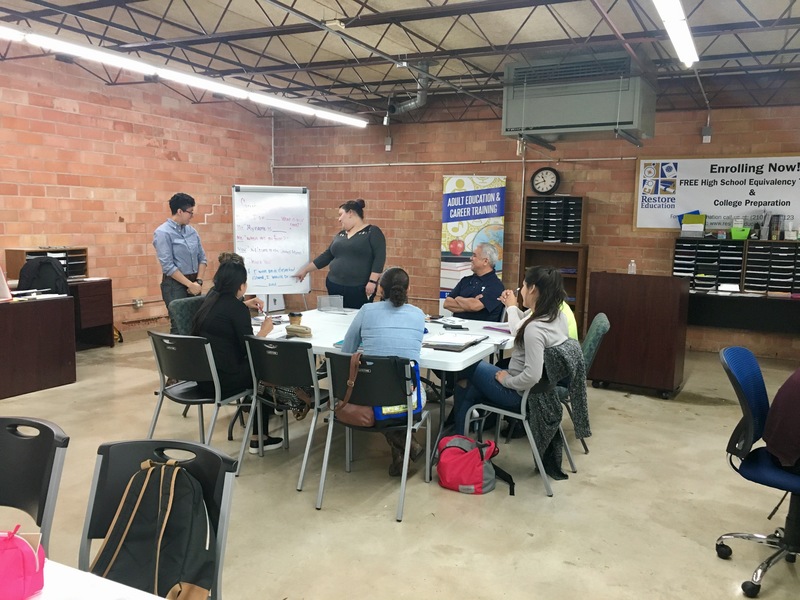 -The Fast Pass program offers low-income high school students with free standardized test preparation workshops or intensives to prepare them for dual credit courses and college enrollment. 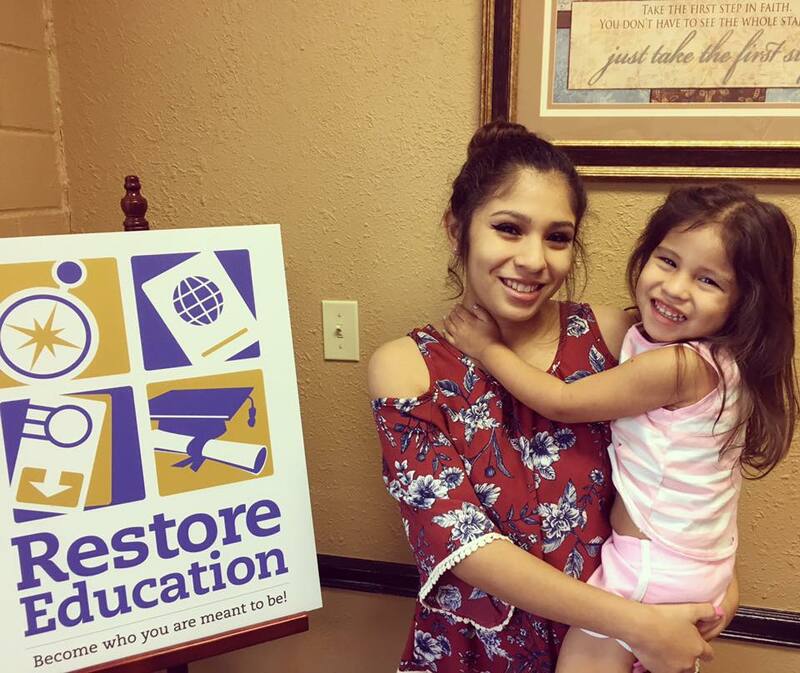 Have experience with Restore Education ?